Internet is on, off, on, off, on, off, bloody annoying. KPN / XS4ALL. Telfort, it's all up and down since tuesday morning. 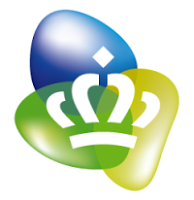 KPN is the major ISP here, so the entire damn country is having internet trouble. To kill time i viewed episode 1-7 of "outlaw star" (anime) last night.